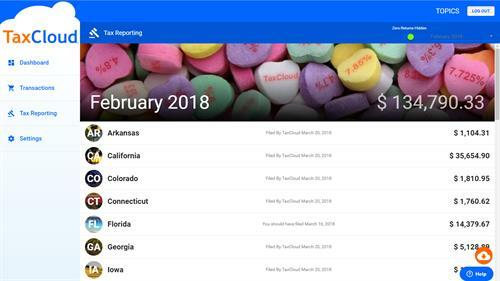 Sales Tax Reports are Automatically Generated for Each State (and TaxCloud can even auto-file the returns and remit tax proceeds to each state). 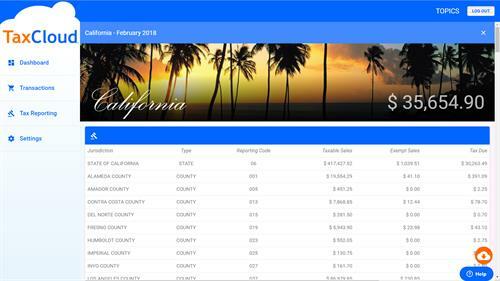 Sales Tax Reports include all state, county, city, and special jurisdiction details. 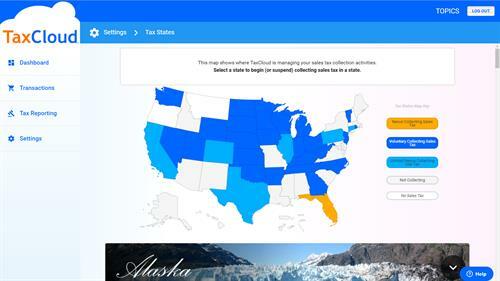 TaxCloud is fast and easy to use on all internet enabled devices. 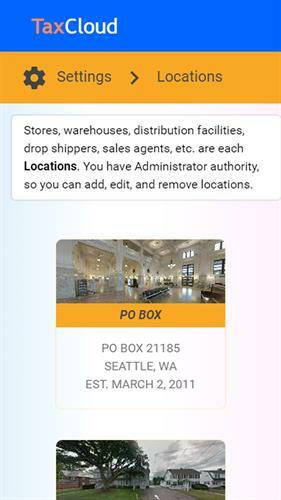 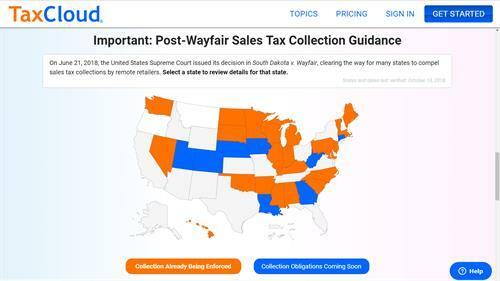 On June 21, 2018, the United States Supreme Court issued its decision in South Dakota v. Wayfair, clearing the way for many states to compel sales tax collections by remote retailers.